Tourism in Binh Dinh with beautiful natural scenery, many attractive specialty will be interesting destination for tourists who want to stay away from noisy places, crowded. 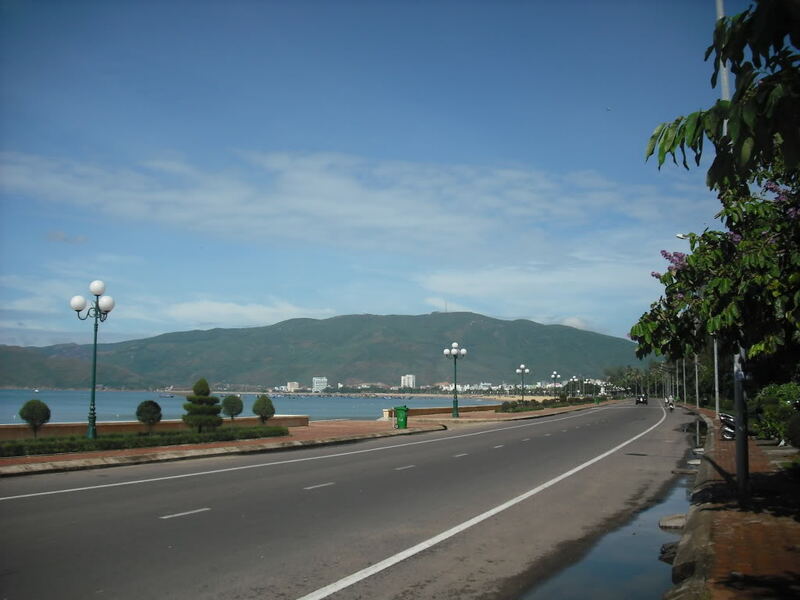 Quy Nhon is the central coastal city of Binh Dinh with gorgeous scenery and spacious streets. 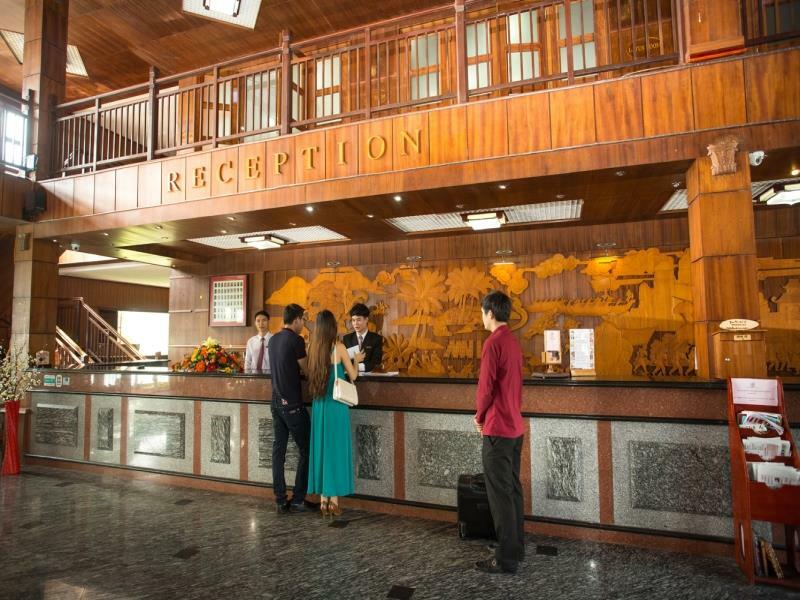 However with quite extreme hot weather and the tourist attractions away from each other, getting around by taxi is time-saving and convenient. The article “ How to catch a taxi in Quy Nhon” will give you some useful information and brief guide to catch a taxi with good deal. Taxis in are generally ordered by phone. The taxi call-centre operators speak no English and probably won’t understand your pronunciation of the street names when you request pick-up, so the most effective strategy is to ask a Vietnamese-speaker to make the call on your behalf. You can ask receptionist in your hotel for help calling a taxi. Basicly, it is easy to catch a taxi in Quy Nhon. Taxis can also be hailed on the street, but there are not many empty cabs driving around. Standing on the street and waving in vain at full taxis does tend to attract locals, though, who might kindly call a cab for you. Sun Taxi (+84 56 368 6868). 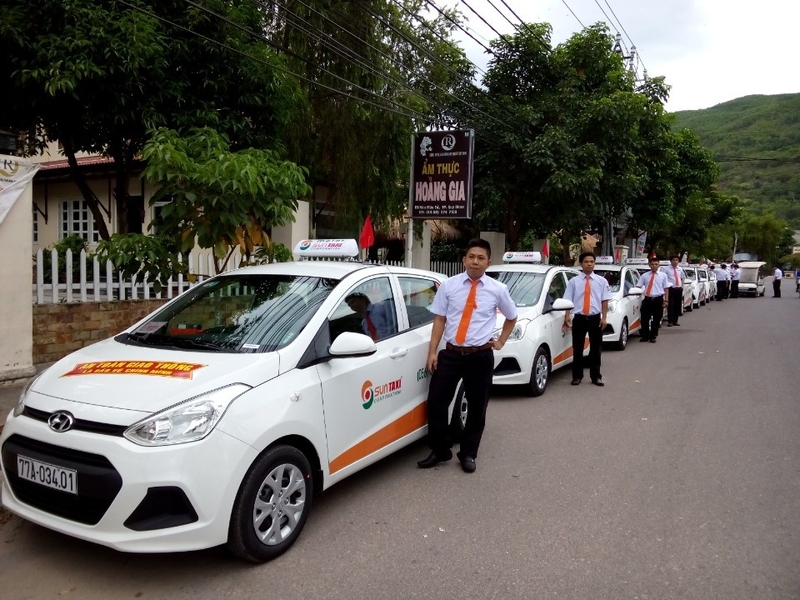 Largest taxi service in Quy Nhơn. 5,000 dong for the first 500 metres, 11,500 for each additional kilometre up to 30.5 km, 9,500 for each kilometre after 30.5 km. It locates on 66/2 Han Mac Tu, Ghenh Rang, Quy Nhon, Binh Dinh. Taxi Mai Linh (+84. 3838 3838) locates on 33A Tay Son, Quang Trung, Quy Nhon, Binh Dinh. The price is 16,000 VND per 1 km (including taxes and fees) for 4 seats taxi. Taxi Chí Thành(+84 56 3827888) locates on 11 Mai Xuan Thuong, Tran Hung Dao, Quy Nhon, Binh Dinh. Taxi Dân (+84 56 3818881) locates on 81 Trần Cao Vân, P. Lê Lợi, Quy Nhon, Binh Dinh. Taxi Hoàng Anh((+84 56 3525525) locates on 12 An Duong Vuong, Quy Nhon, Binh Dinh. 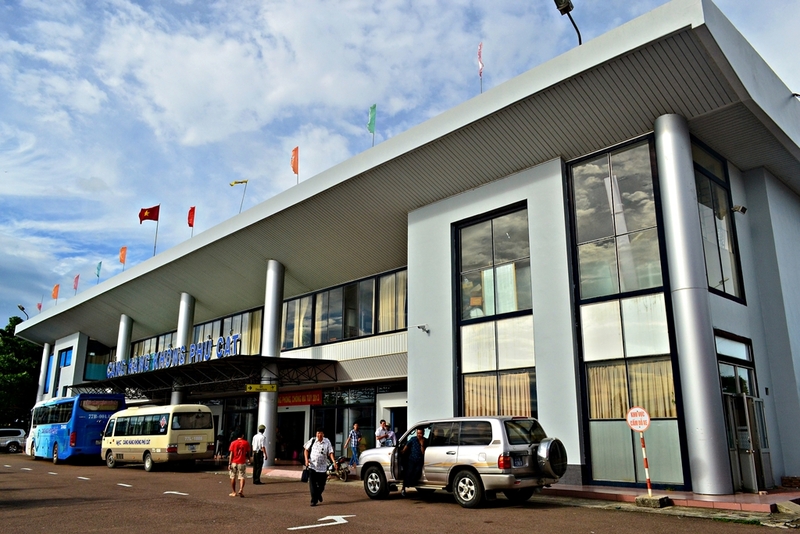 Taxi Quy Nhơn(+84 56 3815815) locates on 275 Nguyen Thai Hoc, Quy Nhon, Binh Dinh. 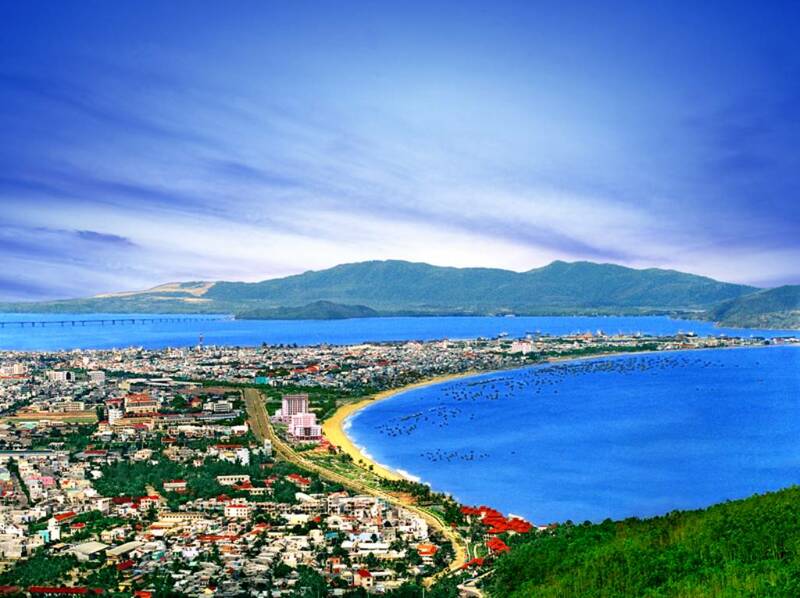 Quy Nhon was voted as the top destination in Southeast Asia by Rough Guides- travel magazine of the UK in 2015. Quy Nhon is a new attractive destinations with wild, pure beauty of paradise beaches, the attraction of the Cham culture and rustic cuisine. Getting around Quy Nhon, Binh Dinh with the guide “How to catch a taxi in Quy Nhon” will definitely not a big deal for you, smart travelers.